The groundbreaking technology, which made its debut at the Mobile World Congress 2017, is also the first-ever lossless 5x dual camera zoom that captures images of similar quality to snaps from digital cameras. “The ‘5x Dual Camera Zoom’ has opened up yet another realm of possibility in terms of smartphone photography, and is a reflection of our dedication to delivering on what our customers want and need - to take beautiful and clear pictures,” said OPPO Vice President and Managing Director of International Mobile Business Sky Li. “Our 5x Dual-Camera Zoom will again set yet another technological standard that others will emulate,” Sky added. 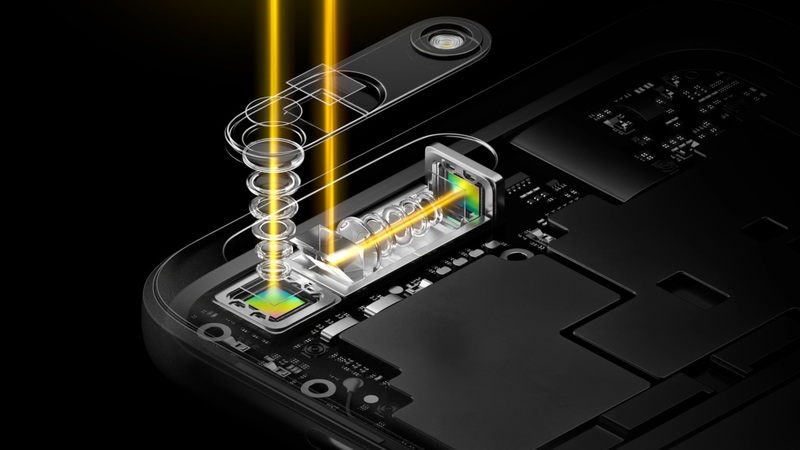 OPPO’s latest breakthrough technology for smartphones, which took almost a year to develop, re-designs current standards of dual-camera solutions that can only achieve a 2x zoom. By matching the 3x optical zoom to a proprietary image fusion technology, OPPO came up with the first-ever lossless 5x dual camera zoom that captures landscapes, portraits, and close-ups with the same depth and vividness of images from digital cameras. The “5x Dual Camera Zoom’s” design takes inspiration from a submarine’s periscope. A 90-degree angle shift on the telephoto lens gives space for a deep zoom, while a periscope-style prism gives the light a 90-degree path for the light entering the camera. The periscope-style prism then sends the image through the telephoto lens when the user zooms in on a subject or object. The periscope design also keeps the 5x dual camera module at only 5.7mm thick, which is 10 percent thinner than a smartphone’s typical 2x optical zoom lens. Another achievement of the “5x Dual Camera Zoom” is a state-of-the-art optical image stabilization (OIS), which OPPO applied directly to the telephoto lens. This approach is a departure from the method used by other manufacturers who use optical image stabilization on the wide-angle lens. By allowing both the prism and telephoto lens to intelligently sense vibrations, the new OIS technology eliminates vibration-caused blurs and ensures clarity at full 5x zoom. 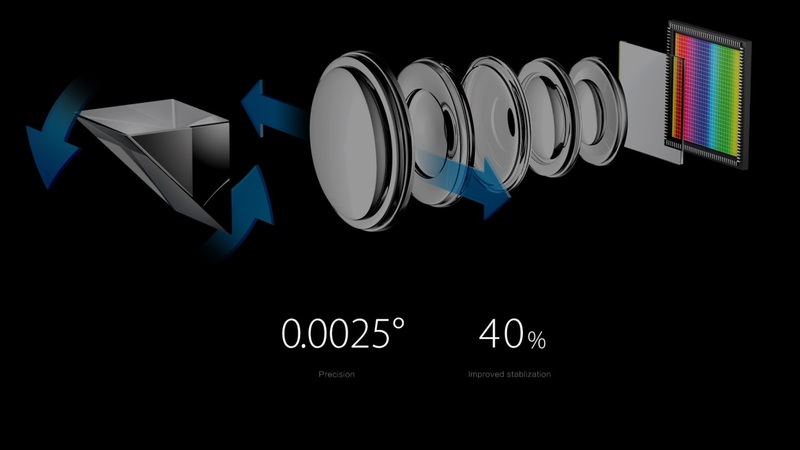 The all-new OIS solution also improves the performance of previous generations by 40 percent while its prism mechanism dynamically adjusts its angle at precise increments of 0.0025 degrees. The introduction of pre-installed beautification feature in smartphone cameras was OPPO’s first breakthrough in mobile photography. The beautification feature is now a standard configuration in every Android phone. Beautify 4.0, the latest iteration of the beautifying app, is installed in devices like the F1s. In 2016, OPPO introduced the camera-focused “Selfie Expert” F-series. The second phone in the series, the F1 Plus is the first device to sport a 16 megapixel front camera. That same year, OPPO and Sony co-developed the customized 1/2.8-inch IMX398 sensor with a big f/1.7 aperture for its R9s model. A report by German market research firm GfK revealed that as of July last year, OPPO is the Philippines’ second bestselling smartphone brand. OPPO achieved this feat despite being in the country for less than three years. Global market intelligence firm International Data Corporation also reported that OPPO is the world’s fourth bestselling smartphone brand for two years now.